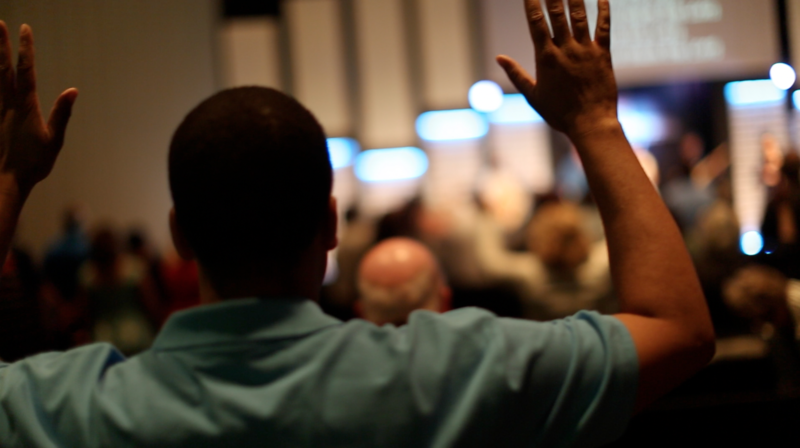 ACC is not a church with LifeGroups. 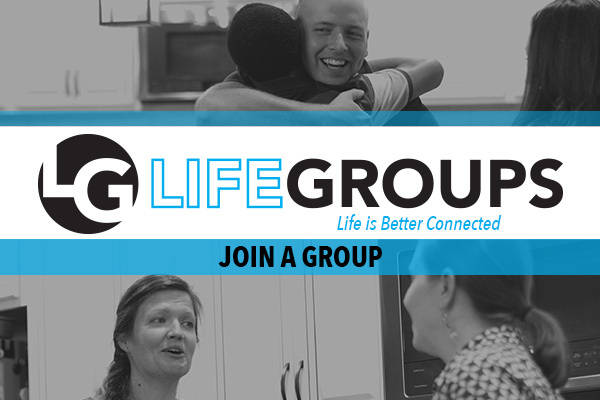 We are a church of LifeGroups. We all have a story, but much of the time we don’t know how to tell it or if it’s even worth sharing. 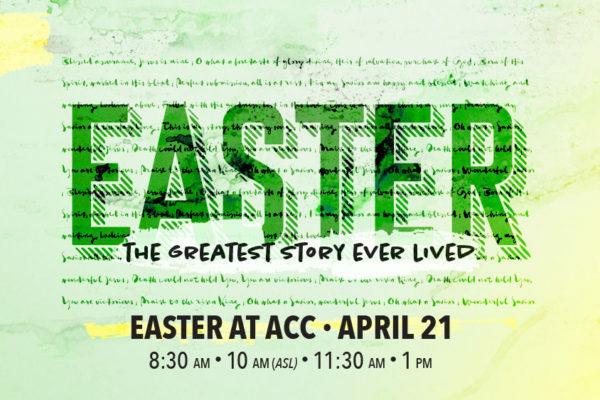 During this series, as we prepare for Easter at ACC, we'll take time to teach you how to know your story, share your story, and live your story. it's a timeless story of redemption. 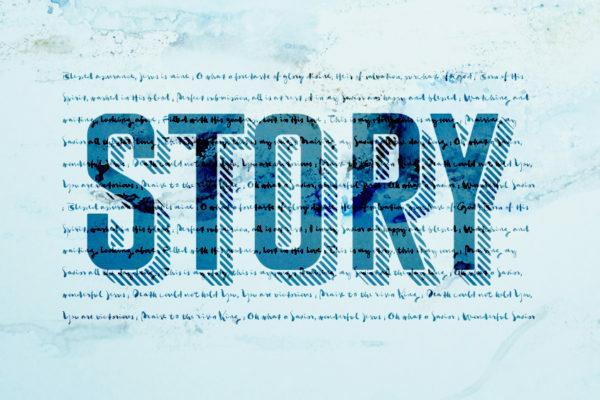 It’s a story that weaves throughout all of history, including yours. This Easter, we invite you to celebrate the greatest story ever lived, the story of Jesus’ work in and through His Church and in and through YOU!